ETF's misallocate capital. and distort correlation. ETF's are growing 8x faster than mutual funds. ETS's are becoming the preferred shareholder class of public companies. ETFs are a poor excuse for real investing, they are a manifestation of a surrender to laziness and a bonus to wealth managers who don't do anything. but sponge off 1-2% of your NAV perpetually. They also guarantee their investors a 100% participation in the next market crash. ETFs create large capital market misallocations, equally rewarding the strong and the weak .When you go to buy a suit ,do you buy every suit on the rack ? Nope, you look for that perfect suit that has the best quality, best value.and best look. Why do that when investing ? Soon investors will realize the wastefulness of ETFs and get fed up with just average returns as the market averages revert back to a 4% annual return. They will realize that they are allocating over 95% of their capital to suits they would never wear and never want to wear and would never actively buy. Active management and deep research are worth the time spent and will be rewarded -as it always has been and should be. ( particularly when applied to small-caps where information inefficiencies and a higher relative cost for research prevails). 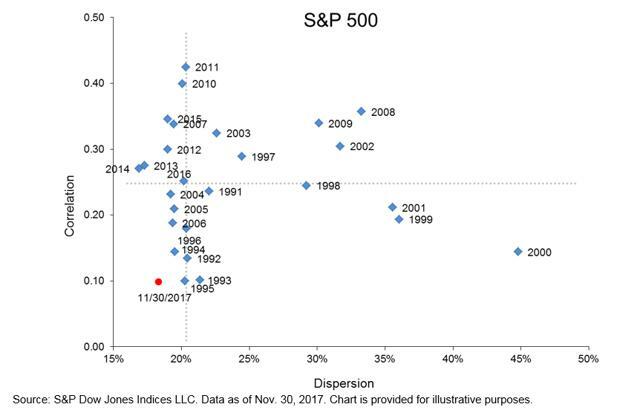 Dispersion is typically higher for small-cap stocks than large caps. 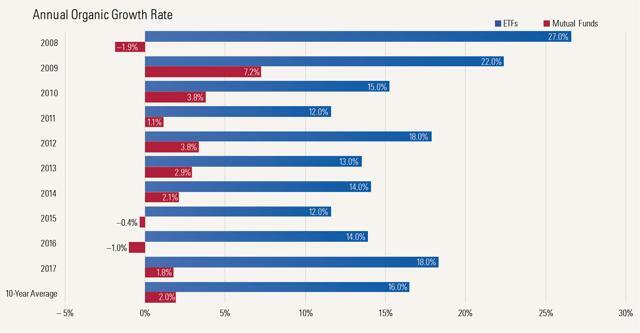 Value added opportunities forskillful stock selection among small caps are therefore much larger than in the large-cap universe. Financial Gurus Warren Buffett, John Bogel, and Larry Fink have reaped massive fortunes by propagating the false proposition that the average investor should never expect better than average returns.and should therefore surrender to passive indexing . The mass migration out of active managed funds into passive ETFs has accelerated greatly since the great crash of 2008. This represents the mass collective evasion by wealth managers to be held accountable for underperformance and their allegiance to the Wall Street profit machine of maximizing fees to the detriment of their clients best interests. It is an act of oligarchic collusion to collect egregious management fees to match only the return of the market indices. Isn’t that what a prudent fiduciary should do? How can anyone be held liable or culpable for the crime of being average ?. ETF growth has been very consistent and shows no signs of slowing down. ETFs had an organic growth rate of 16.5% on average over the last 10 years, which is much higher than the 2% growth of mutual funds. 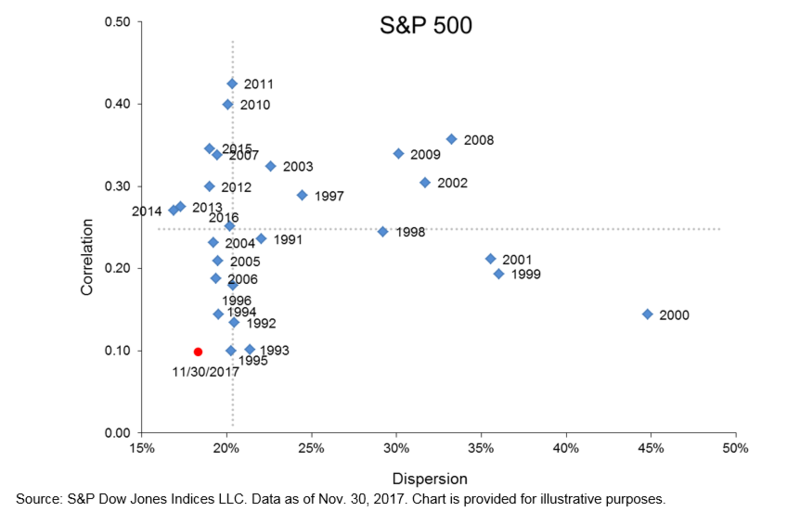 Organic growth strips out the effect of market returns to highlight where investors are putting their new investment dollars. Corporate managers seem to have bought into this contempt full form of greed. They deplore individual shareholders,preferring the silent , supporting passivity of ETFs.WItness the lack of stock splits . They manipulate their stock prices and manage earnings by wave after wave of share buy backs while consistently selling shares into financially engineered, artificial price levels inflated by low cost borrowed funds. 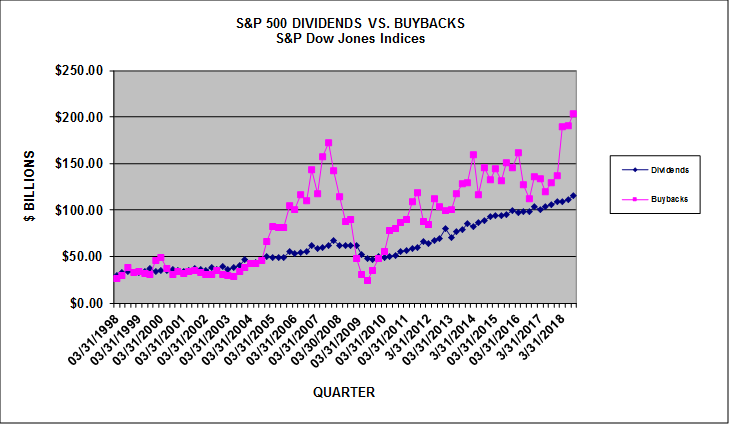 Buybacks lower a stock's’ beta and provides a consistent flow of demand , regardless of management’s performance . Since this bull market began, there have been at most 16 stock splits in a year, which happened in 2011. In each of the last three years, the number of splits has shrunken. 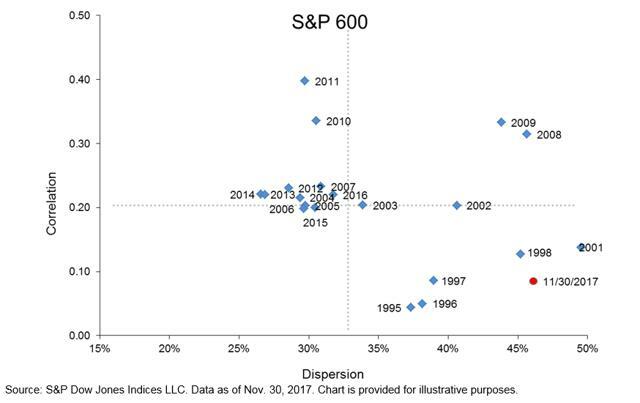 The average number of stock splits per year since 2008, when the bull market began, is just 10. But in the bull market from 1998 to 2000, there were an average of 91 stock splits per year. And in the bull market from 1987 to 1990, there were 57 on average per year. What will be the catalyst of change ? What will create a prevailing aura of disdain and disgust for ETFs.? 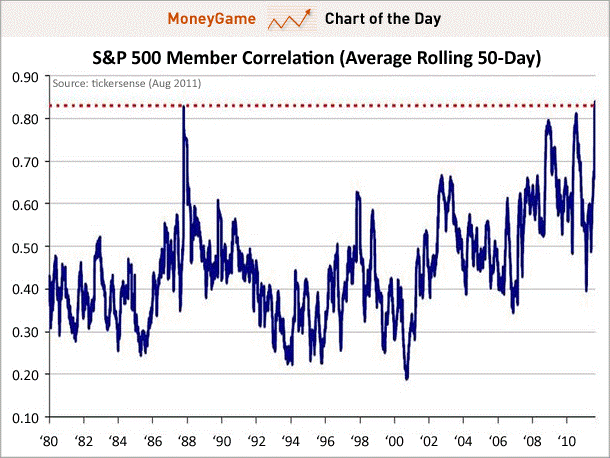 WIll it be a globally synchronized crash where correlation approaches unity ? Or will it be a dull aching period of underperformance ? Have we as the investing masses exchanged “ a walk on part in a war for a lead role in a cage” Will we take a guaranteed universal income stipend, weekly home deliveries from Amazon prime , accept a passive 4% over a volatile 9% and spend our remaining days tweeting, googling , facebooking and Netflixing B movies ad infinitum ? Email me to receive our coverage list. Best of the Uncovereds offers new initiation reports on roughly two dozen companies per year, with a focus on under-followed small and mid caps with significant potential. We provide a quarterly earnings update reports on all companies covered, as well as flash reports on significant news announcements by companies. We go further for members, providing recorded interviews with management teams of covered companies when available and a monthly quantitative based "Market Indicators and Strategy Report."